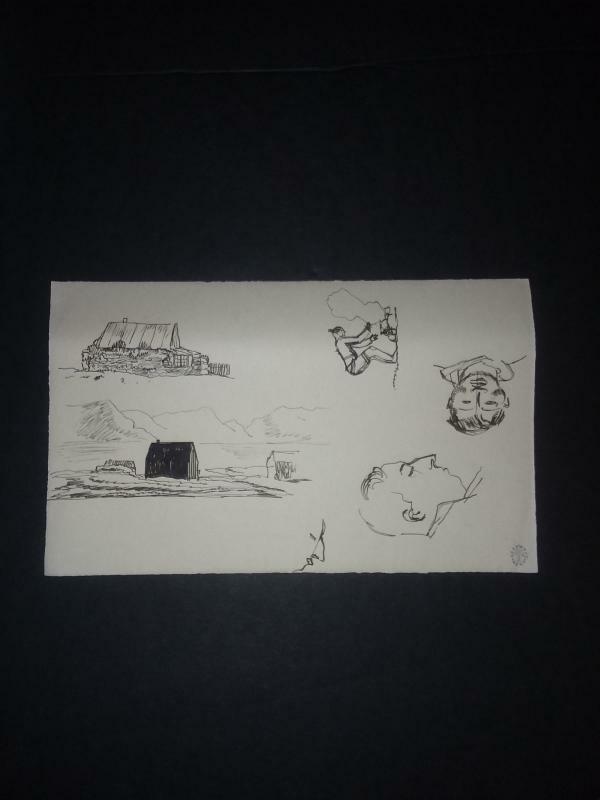 Rockwell Kent Pen & Ink Sketches. Studies for Salamina ca. 1934. Estate stamp of Rockwell Kent in the corner. Make An Offer! 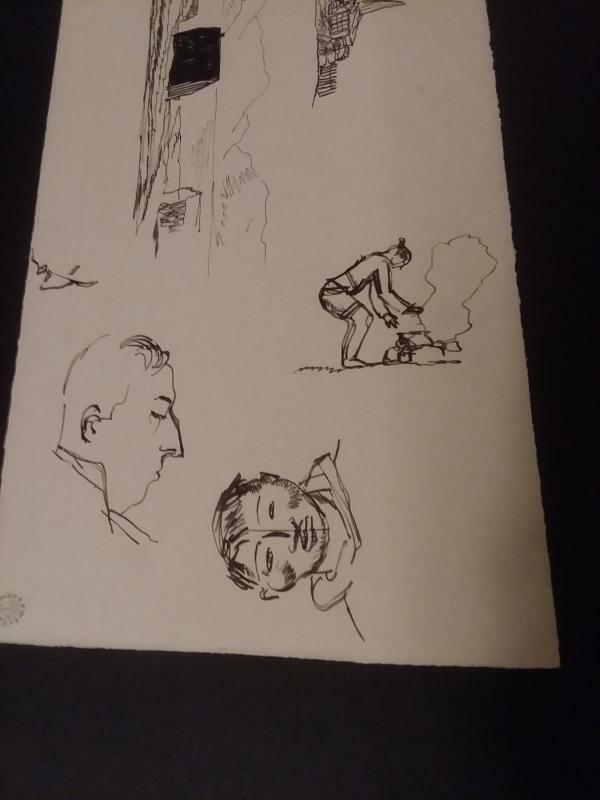 Rockwell Kent Pen & Ink Sketches. 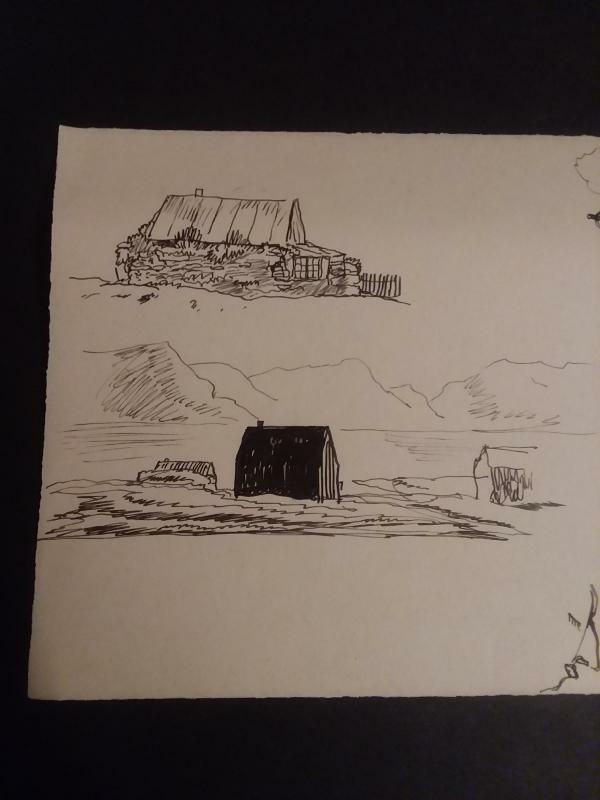 Studies for Salamina ca. 1934. 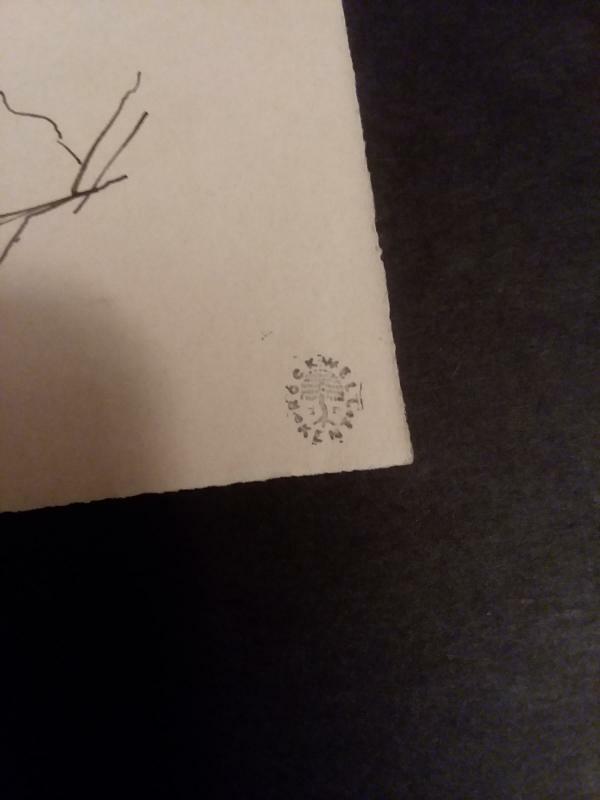 Estate stamp of Rockwell Kent in the corner. 10 1/8" x 6 1/4". Make an Offer.